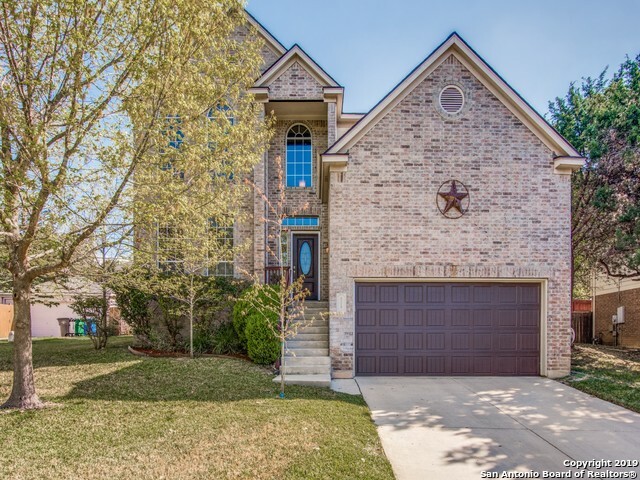 All BRAUN HEIGHTS homes currently listed for sale in San Antonio as of 04/25/2019 are shown below. You can change the search criteria at any time by pressing the 'Change Search' button below. 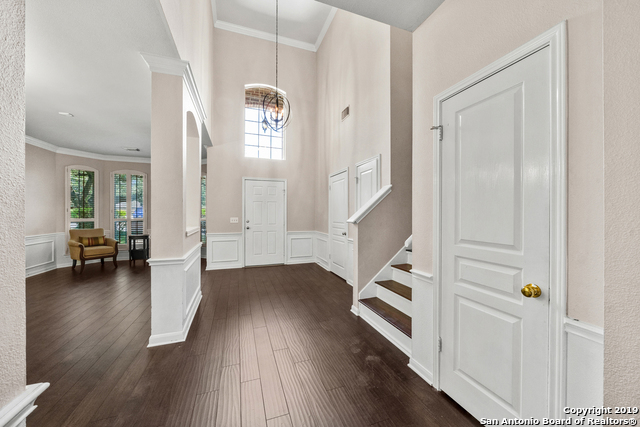 "Stunning Braun Heights home has great curb appeal & an open floor plan w/master down! Spacious kitchen features recessed & pendant lighting, granite countertops, backsplash & stainless steel appliances. Gorgeous master suite w/plantation shutters, double sink vanity, walk-in shower & garden tub. Low maintenance stained concrete, tile & wood flooring throughout the home. Nicely landscaped w/large covered deck, mature trees, exterior lighting & sprinkler system, playscape & dog run. *See list of u"
"Beautiful move-in ready 2 story, 4 br, 2.5 baths. Open floor plan, high ceilings, 2 living areas, 2 eating areas, open kitchen with stainless appliances. Laminate flooring in main areas, spacious master bedroom with large ensuite master bath. Mature trees and oversized back yard."